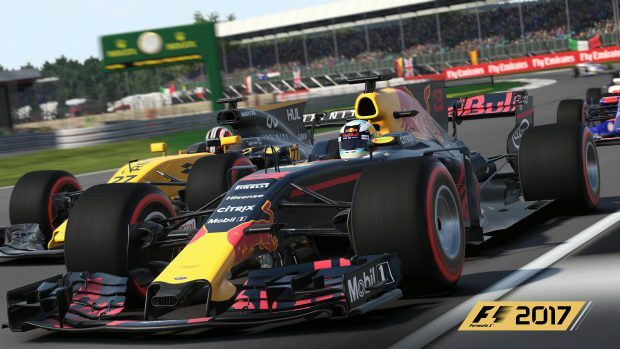 As the 2018 season gets underway, and we head to the next stop – the Chinese Grand Prix – we too want to whet your appetite for the year ahead. You might remember that in our previous blog we talked about this year’s beta programme, and how this was something we were continuing. If you missed our previous blog about the year ahead you can read it here. It’s really important that we continue making the game and experience you want to play – so if you could take ten minutes or so to fill this in for us, you’ll help us in ensuring we’re coming at future projects with ideas and initiatives inspired by you, our players. 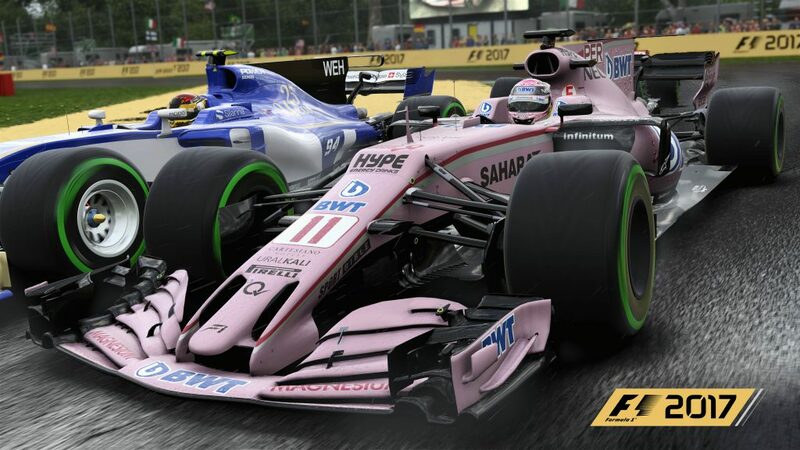 The year ahead is looking exciting – we’ve got a lot of news we can’t wait to share with you, and that’s even before we mention this year’s F1 Esports Championship (which you can find out more about here). Make sure you keep it here for all the latest news and updates, you won’t want to miss a thing!